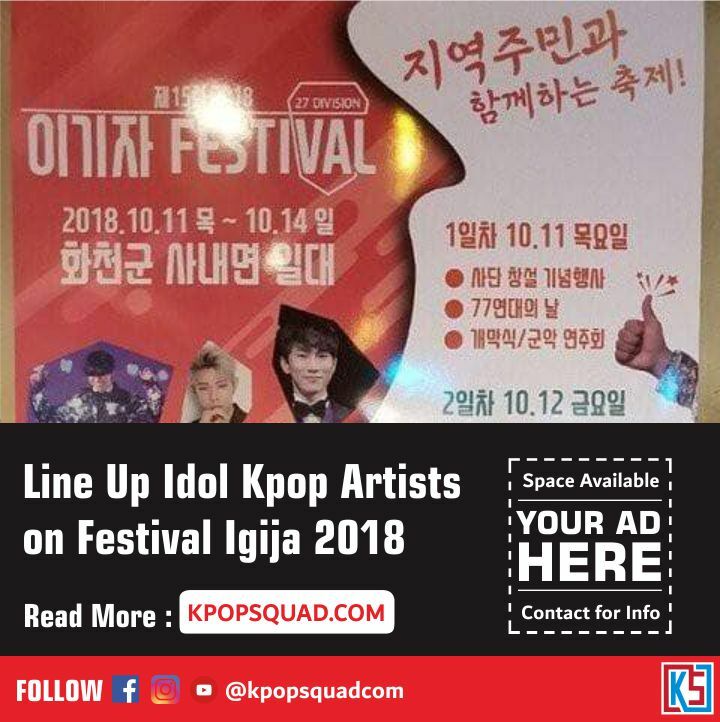 BTOB leader Seo Eunkwang will attend the 15th Igija Festival as one of the performers. A fellow idol who is also undergoing military service with Eunkwang too, namely Big Bang's Daesung is also known to be participating. 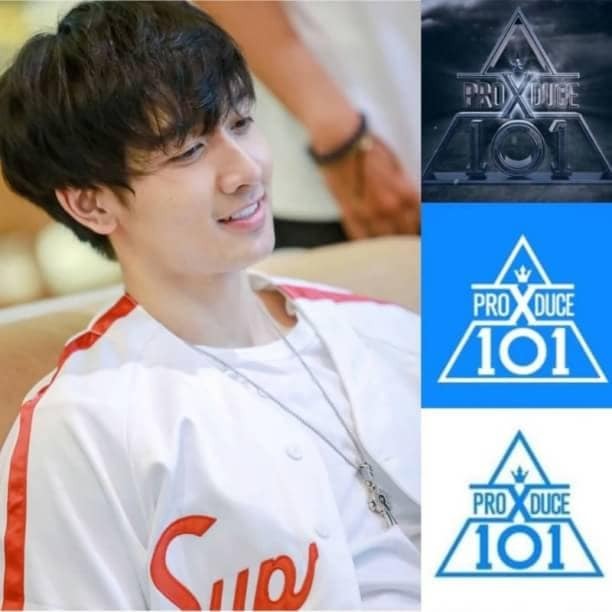 Besides Eunkwang and Daesung, the artists who also enlivened the event were DIA, Wannabe, The Stage, HADY, Cupid, Jo Saeho, and Dino (Halo). The 15th Igija Festival will be held on 11-14 October 2018.